Affective Go/No-go assesses information processing biases for positive and negative stimuli. 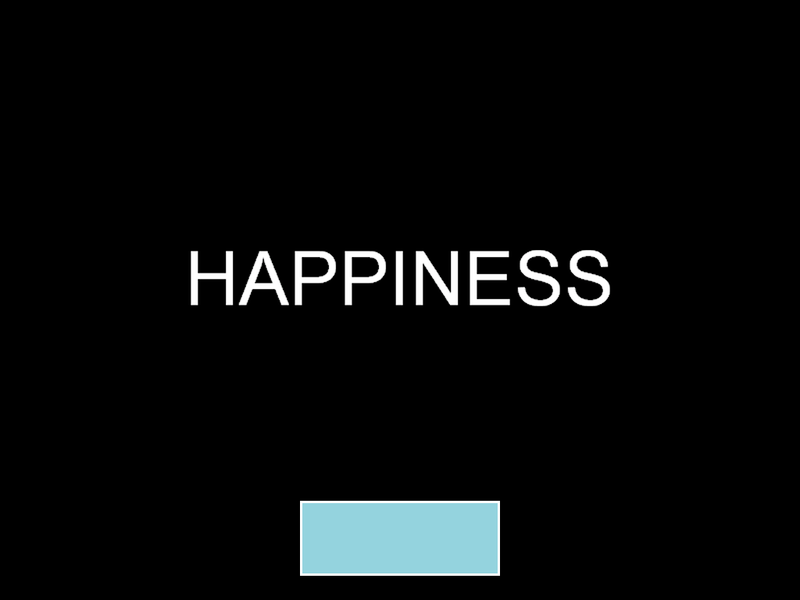 The test consists of several blocks, each of which presents a series of words from two of three different affective categories: Positive (for example, joyful); Negative (for example, hopeless); Neutral (for example, element). The participant is given a target category and is asked to select a word when it matches this category. Affective Go/No-go contains key outcome measures which cover latency (speed of response) and errors of commission and omission.